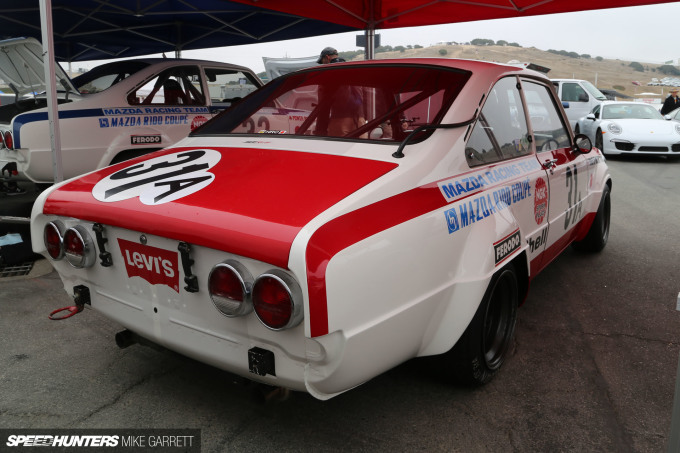 At this year’s Rolex Monterey Motorsports Reunion at Mazda Raceway Laguna Seca, Race Group 4B was one of the most diverse to take to the track. 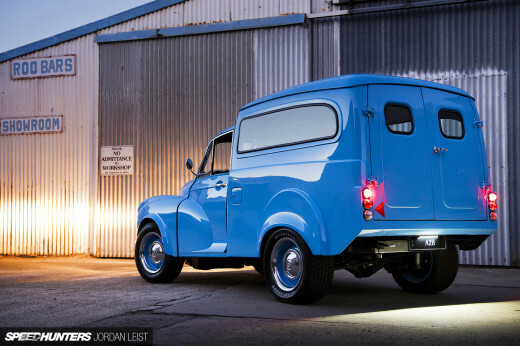 Made up of small displacement GT cars from the 1960s and early ’70s, its nearly 50 entrants included everything from BMW 2002s and Porsche 911s to Lotus Europas to Mini Coopers. 4B’s vintage race cars brought with them a huge variety of body shapes, colors, and engine notes that reverberated around the nearby hills. But none of the sounds being made were more unique than those produced by a pair of 1970 Mazda R100 Coupes. 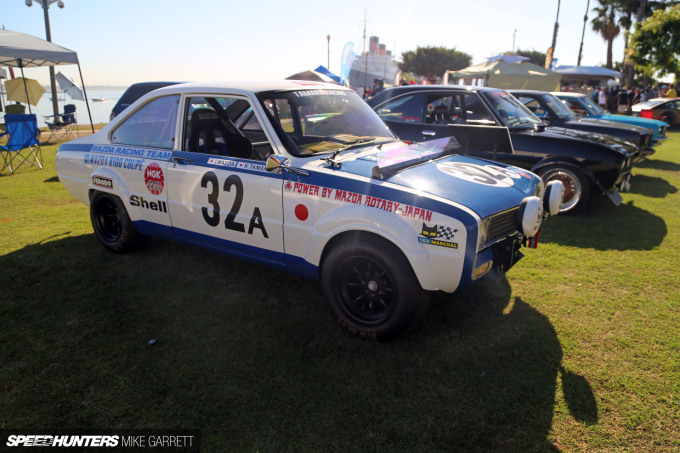 But the story behind these two cars is even more interesting. Both of the R100s made their way to California for the Reunion from Japan. The early rotary-powered Mazdas are owned and were restored by a pair of die-hard vintage racers, Dr. Hitoshi Kato and his good friend Katsunori Tamaru. 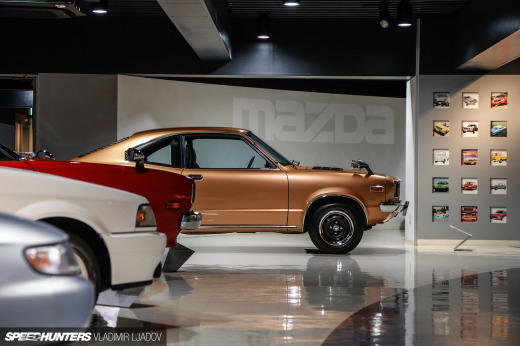 While neither R100 is an original Mazda works machine that famously competed in global endurance racing in the late ’60s and early ’70s, both are extremely authentic recreations with every detail present and accounted for. Among the races the original works cars competed in was the 1969 Singapore Grand Prix, where the R100 scored a victory on debut. 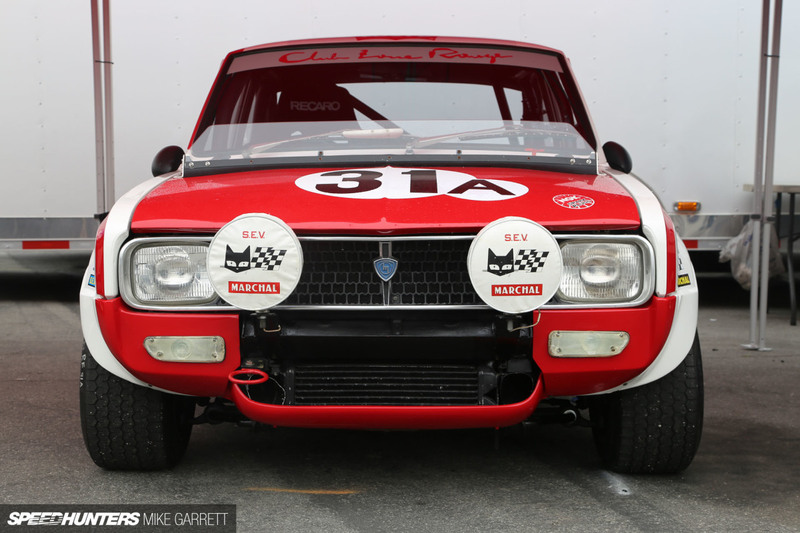 The 10A-powered R100s were also raced in Europe where they ran at Spa and the Nürburgring, helping to establish both Mazda and the rotary engine in the global motorsports scene long before Le Mans and the 787B. 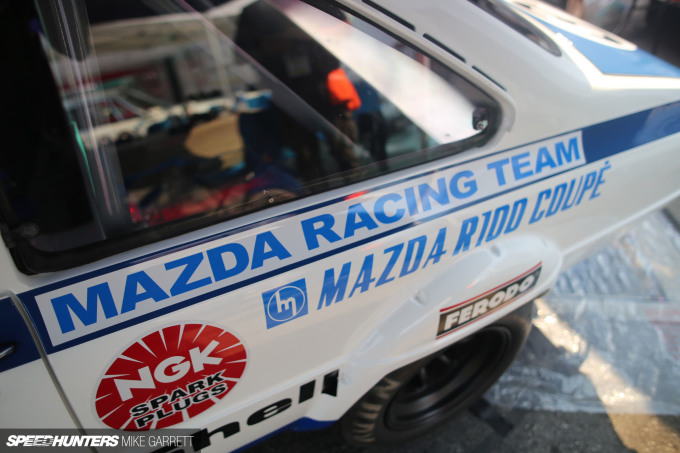 While both of these R100s are privately owned, Mazda itself has been really supportive of Team Tamaru’s efforts to spread rotary history around the world. 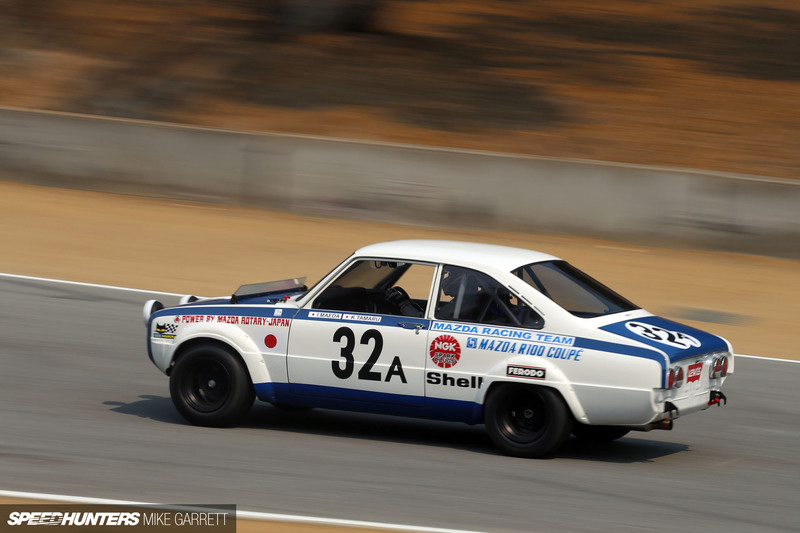 In fact, in Monterey this year the blue #32A car was driven by none other than Ikuo Maeda, Mazda’s current head of global design and a seasoned racer himself. 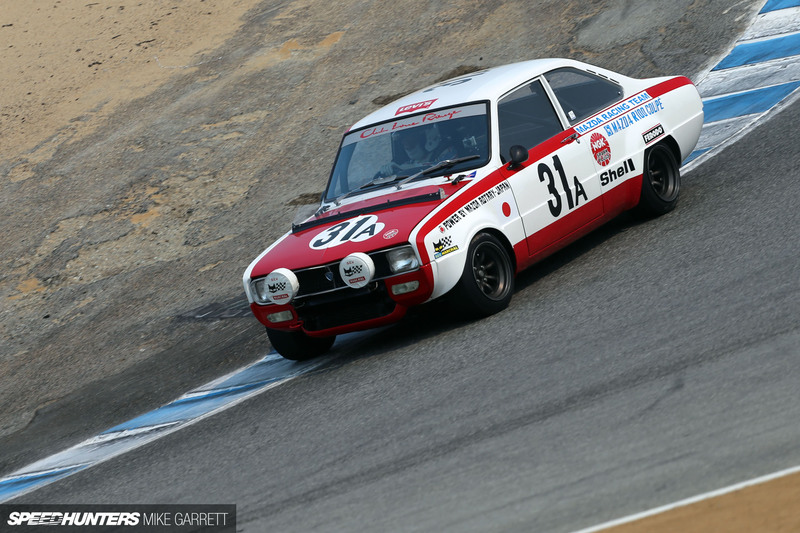 Following on their adventures at Laguna Seca, the two R100s then made up part of the official Mazda display at the 2016 Japanese Classic Car Show in Long Beach a couple weeks ago. Needless to say, they were getting plenty of attention. Furthermore, last year Dr. Kato and company made the long haul to Spa-Francorchamps, the site of the works team R100’s fifth place finish during the 24-hour race in 1970. The recent journey to the US is just one more way to share Mazda’s unique motorsport history with the world. Nice work, guys. One day I went to the shop that keeps my Miata running (diff related issues) and low and behold I start talking with the owner, who whips out his cell phone, only to start thumbing though photos of the blue car being built. It's crazy how you can hunt speed in the most unlikely of places. I got to see those cars in person as Mr Kato is a friend with Mr Sugiyama in Nagoya, who also happen to be my goto rotary tuner if I have a problem with my car. 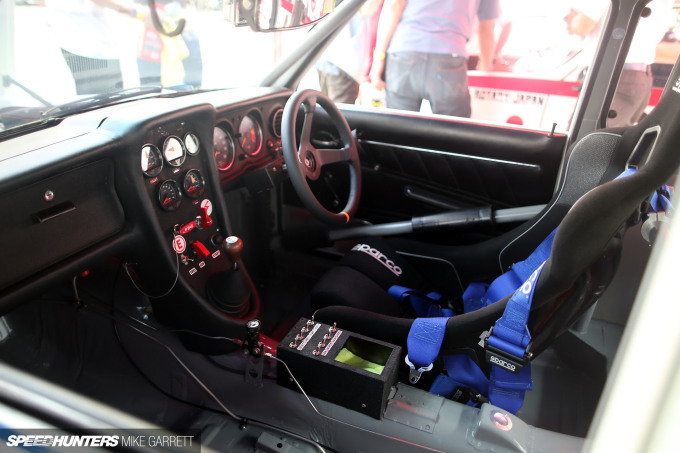 Mr Kato is also a massive Alpine Renault fan, with a VERY impressive collection. I will try to pay him a visit at some point for a photoshoot as he lives closeby. 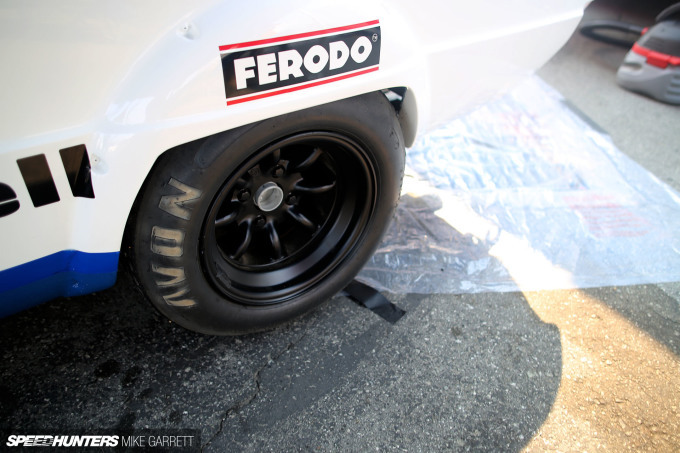 Speaking of good sounding engines.. what happen to the audi S1 drift car project?? I swear I saw photos of it in the coming soon section awhile back but never came out. My Uncle Ryan recently got BMW 3 Series Wagon by working part time off of a macbook. What is this glass/plexi thing on a hood? how does that help? My Uncle Gavin got a new gold Volkswagen Jetta Hybrid by work parttime using a lap-top. just as Deborah implied I am taken by surprise that someone can make $5474 in one month on the internet . I know those cars, So Nostalgic Hero magazines were giving free DVD and one of the segment is following them participating in Spa Classic. I really like how people are curious of these Mazdas. And although they might not have the most competitive cars on the grid. Kudos for them and Mazda to travel all over the world and drive them hard.